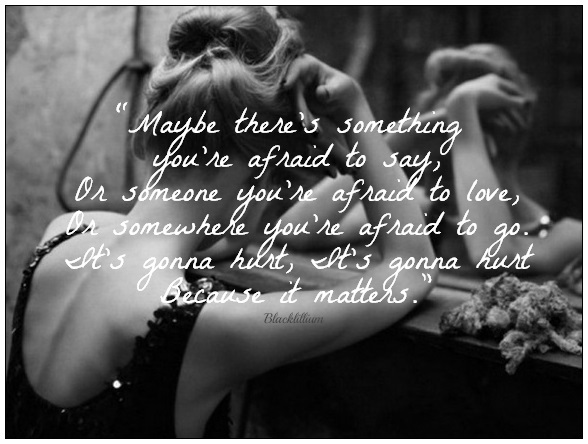 John Green. . Wallpaper and background images in the citations club tagged: quotes john green afraid love hurt black and white girl blonde sad say. This citations photo contains signe, affiche, texte, tableau noir, tableau, and affiches.